Like so many, Sven got interested in robotics early. He found robots exciting as they could make his programs come to life and work outside the computer. They could do so much more than just display graphics on the computer screen. Sven talks about how ArtiMinds grew out of the work he did at university and how it focuses on making it easier, faster and more intuitive to program complex robot manipulation tasks. We also hear how ArtiMinds software makes it easier to handle assembly of flexible material and inexact parts. For instance, it can help you develop applications involving cabling and wire assembly which is usually considered to be a very difficult task for robots. This interview was recorded in 2016. 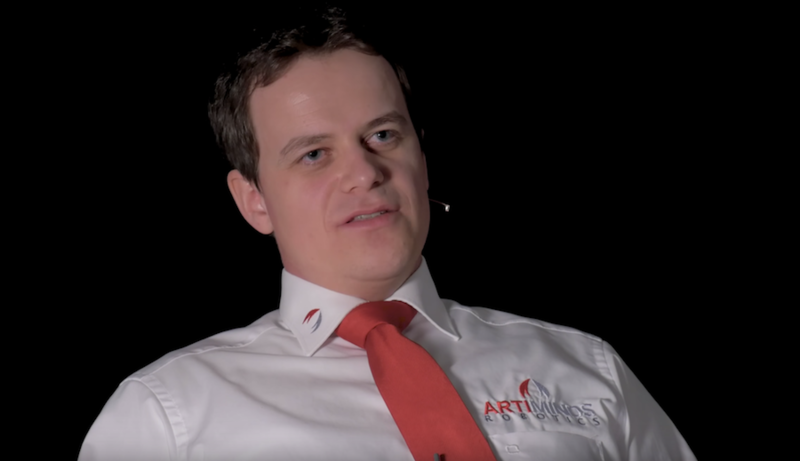 As of 2018/05 ArtiMinds has grown to greater than 50 employees.